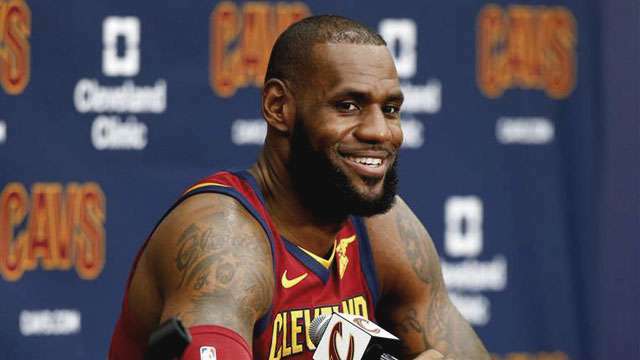 Cleveland Cavaliers fans and those who rooted for the 2010-14 Miami Heat squad woke up to some good news. Earlier today, ESPN reported that Dwyane Wade, "who agreed to a contract buyout with the Chicago Bulls, will be an unrestricted free agent and will sign a one-year, $2.3 million veterans minimum deal to reunite with LeBron James." The 35-year-old shooting guard was the third member of the Banana Boat crew on the move this offseason, after Chris Paul signed with the Houston Rockets and Carmelo Anthony got traded to the Oklahoma City Thunder. But none of that seems to matter now that Wade is set to join James, whom he won two championships with over four seasons in Miami. The two are expected to recapture their old magic for a Cleveland team that lost Kyrie Irving in the summer, but still has Isaiah Thomas, Kevin Love, Derrick Rose, and majority of its 2016 title roster. Other than another successful Finals run, what NBA followers are most excited about is the revival of the dynamic duo's high-wire act. 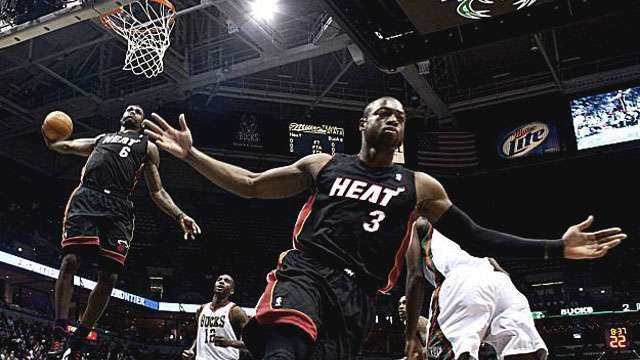 When it came to flashy alley-oops, distance wasn't too big of a deal for D-Wade and 'Bron. If anything, Dwyane's awkward-looking passes highlighted LeBron's superhuman physical ability. Back then, whenever Wade and James hooked up, it was an automatic entry to their highlight reel.